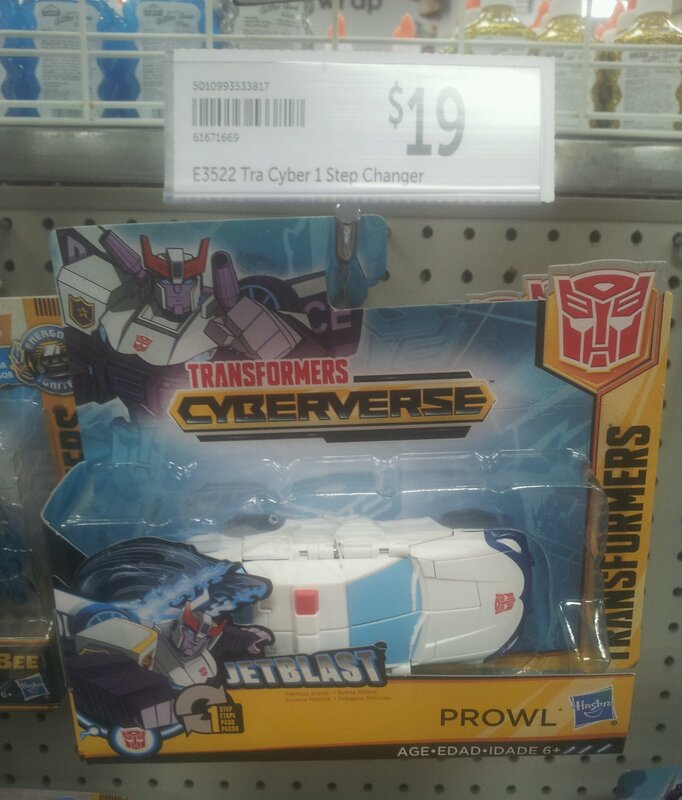 Why do the price tags show the EAN barcode for the European packaging version of wave 1 Soundwave when Australia is getting the non-European versions that have UPC barcodes? I can always count on @Nevermore to ask the hard questions. EAN barcodes are probably supplied by Target head office, not keyed-in at a store level. Anybody reading this work at Target? Somebody out there must know where the price tag information comes from. Awesome! I've been waiting for that Megatron! Prowl may be the new character in this wave, but the standout is definitely Megatron! I, too, have been waiting for this Megatron, to pair with my 1-Step Wave 2 Optimus. I think they look great together! Sighted today in Target in Victoria, two of each hanging on the peg except for Prowl, there was only one of him.